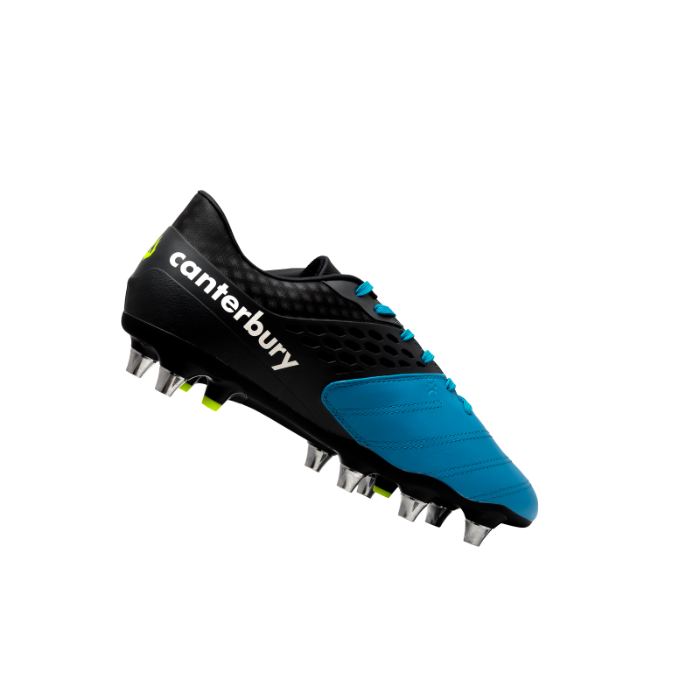 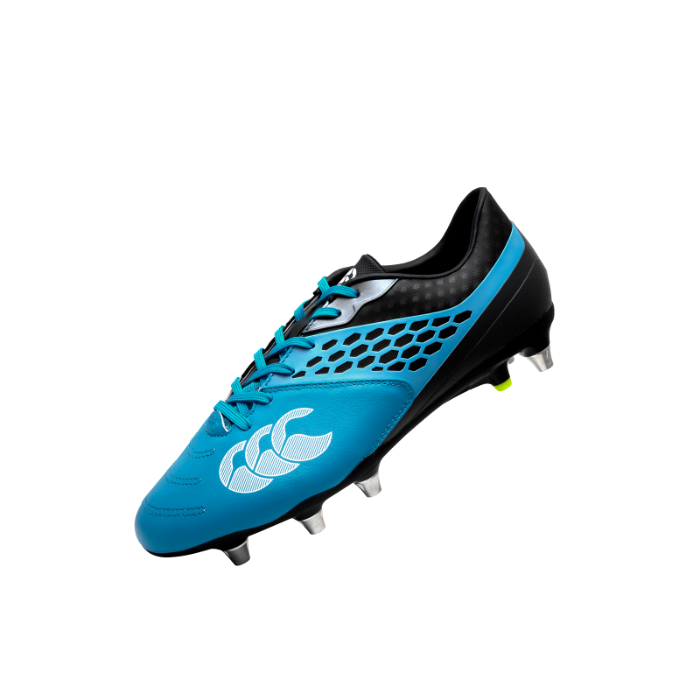 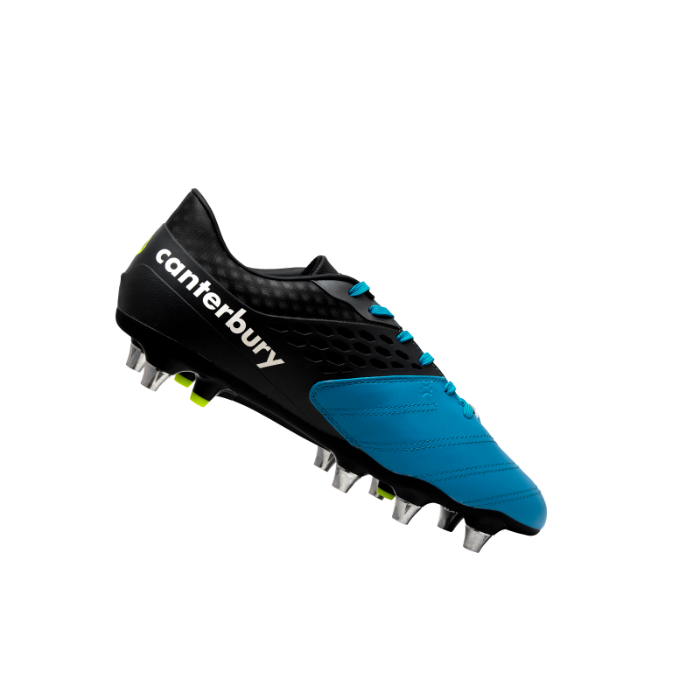 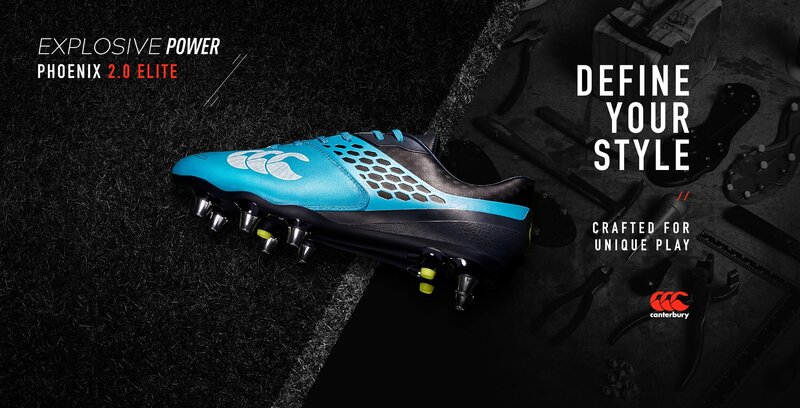 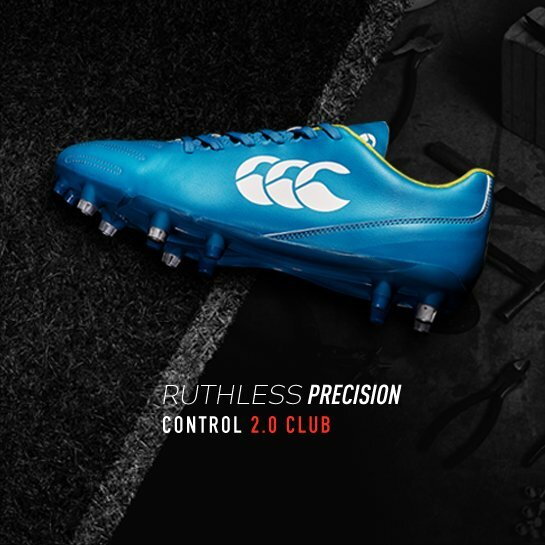 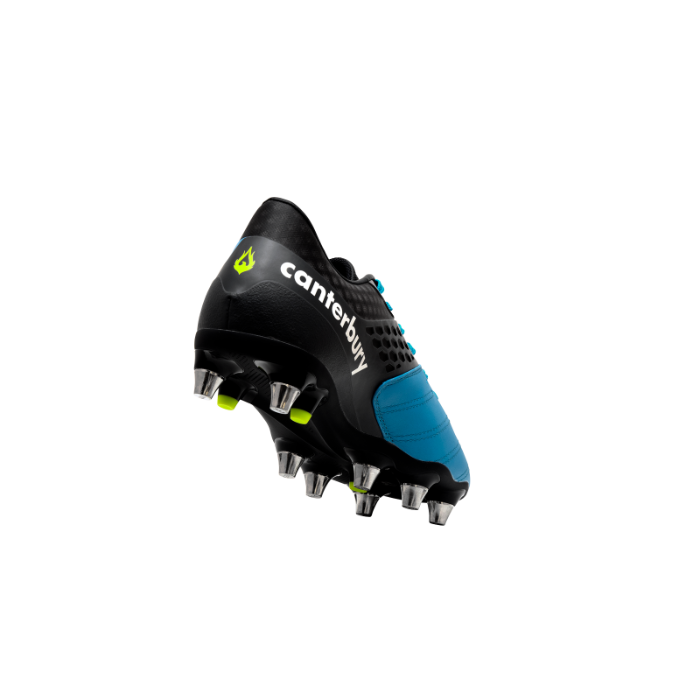 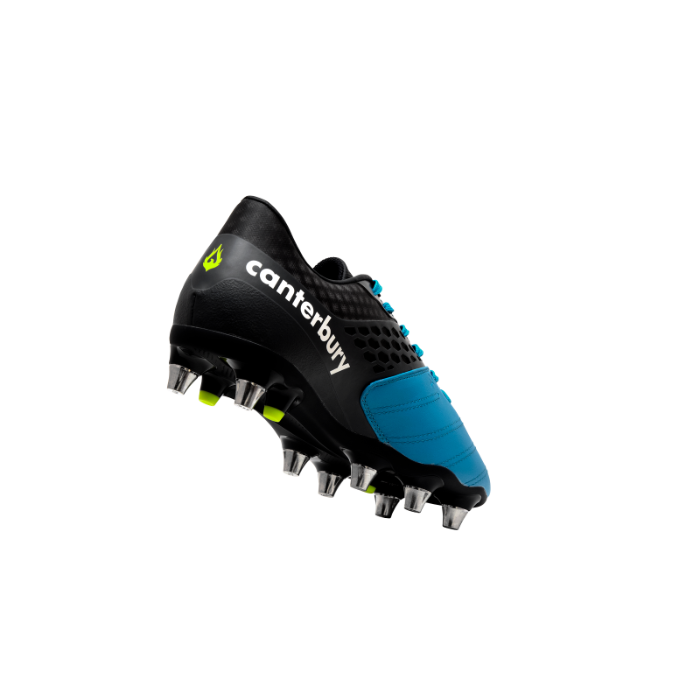 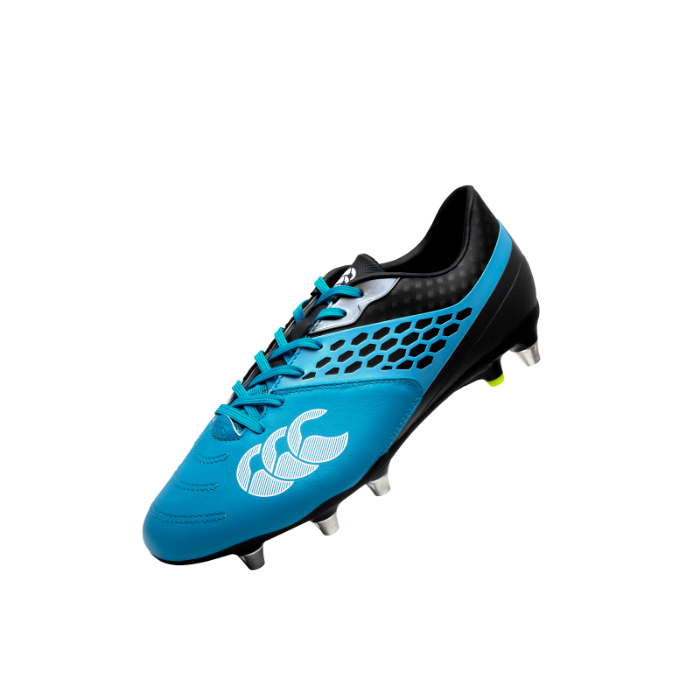 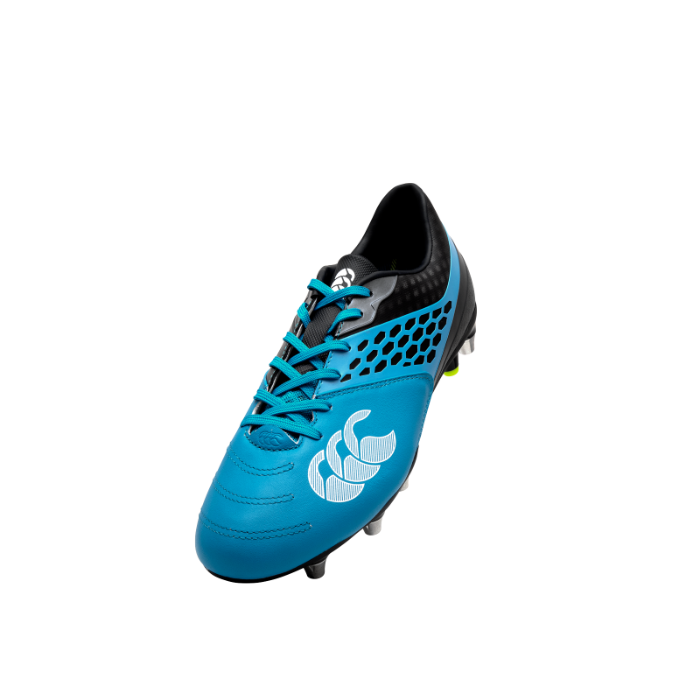 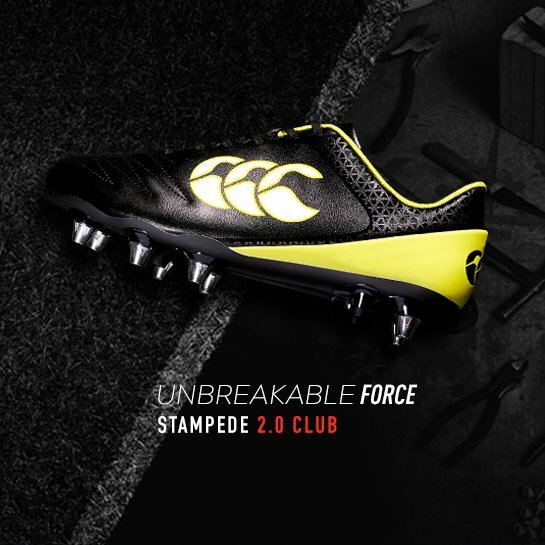 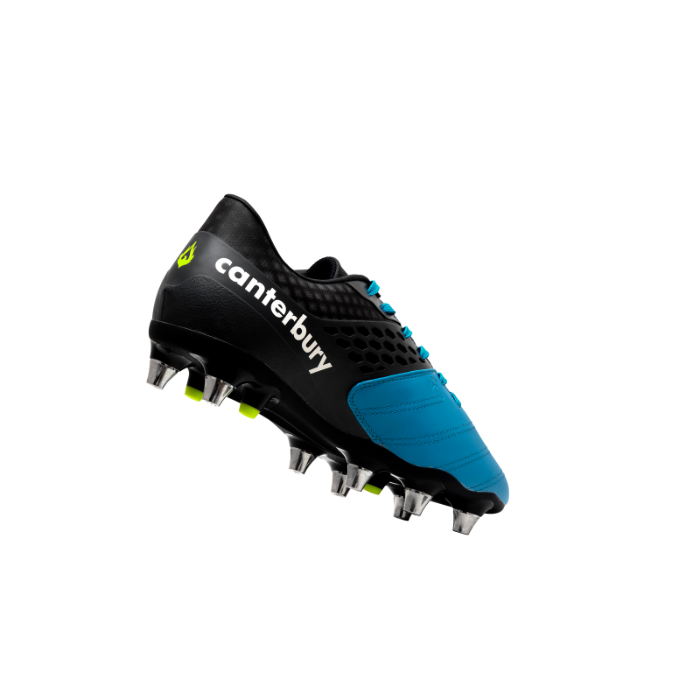 Giving players the licence to play with freedom and without limits, make sure you dominate the breakdown, the big collisions and the power plays when you lace up a pair of the new Canterbury Phoenix 2.0. 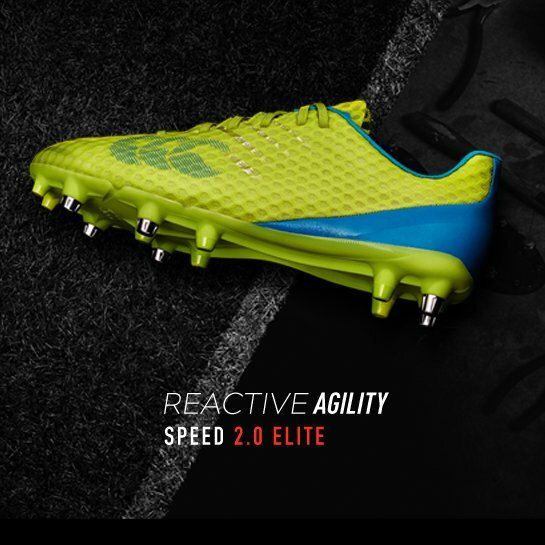 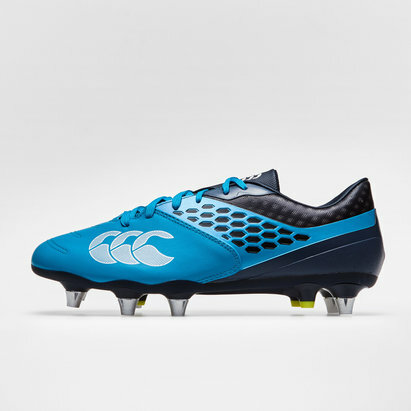 The upper has been constructed for a lightweight performance. 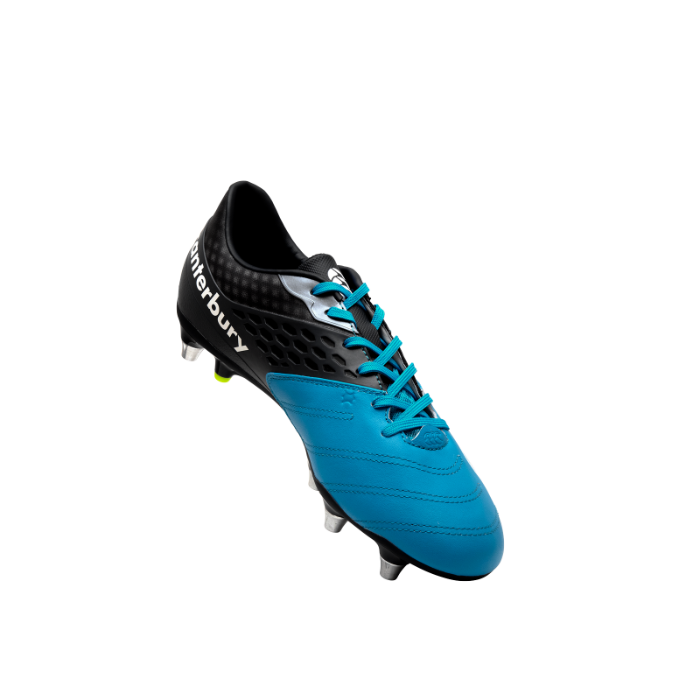 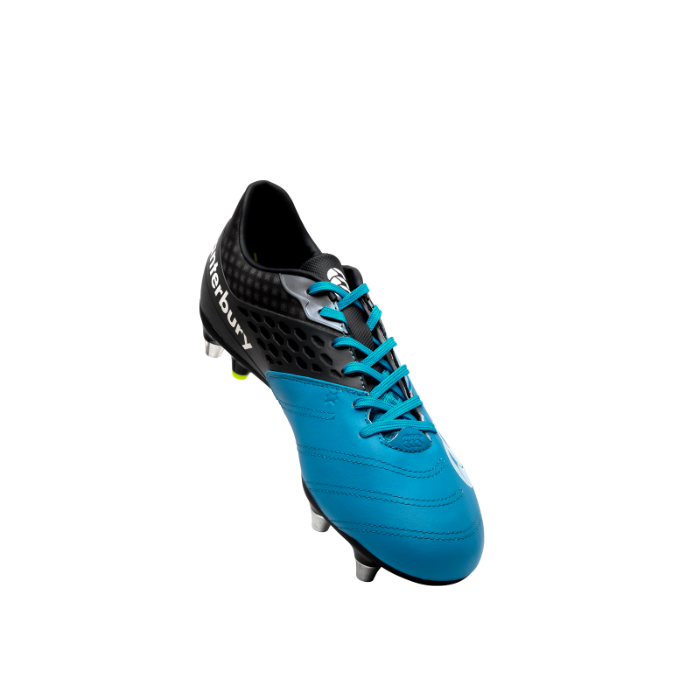 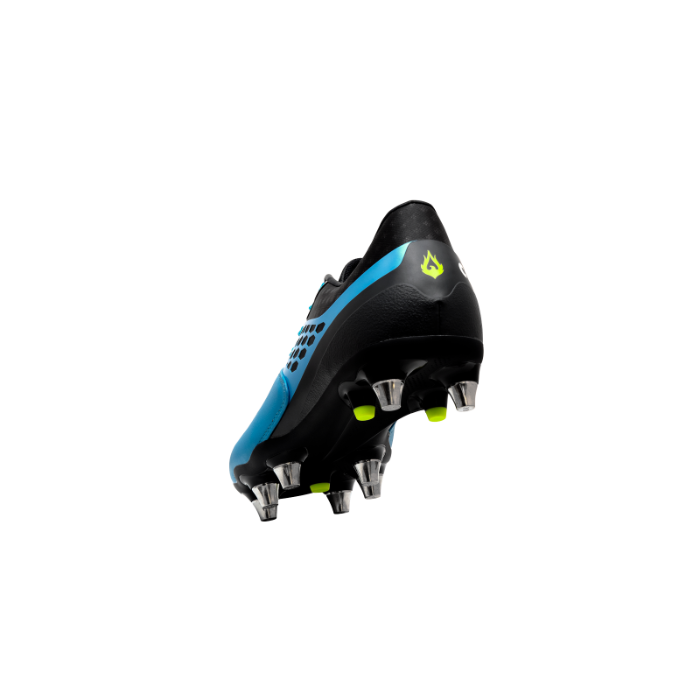 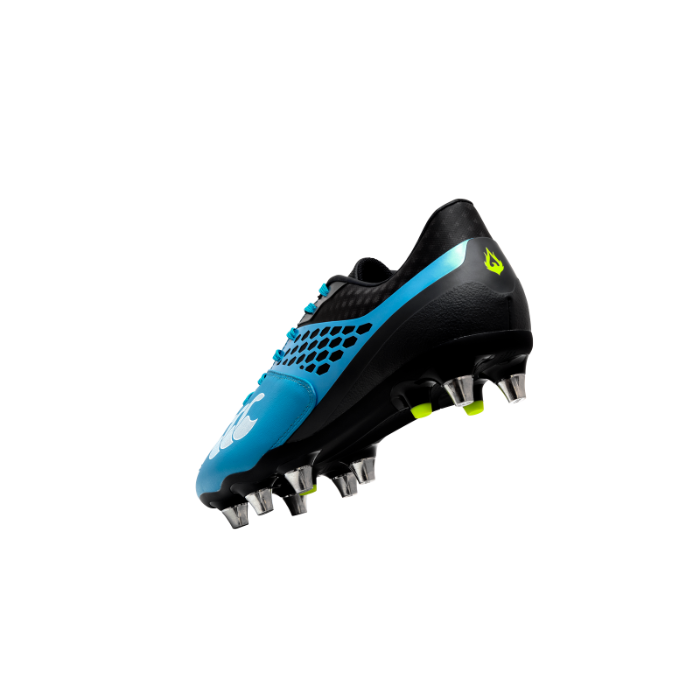 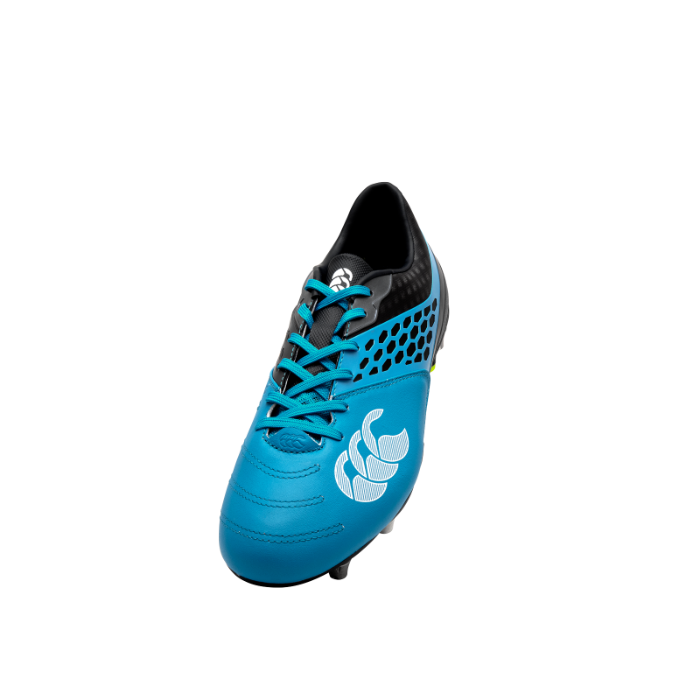 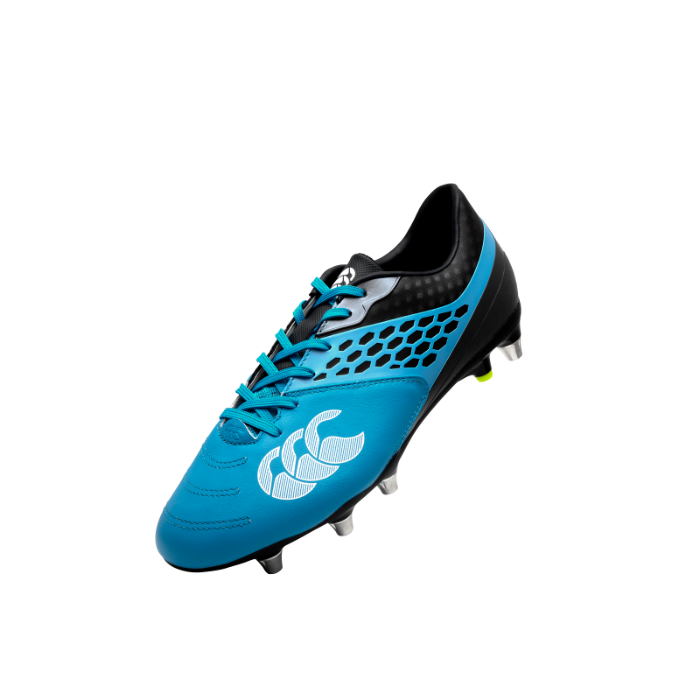 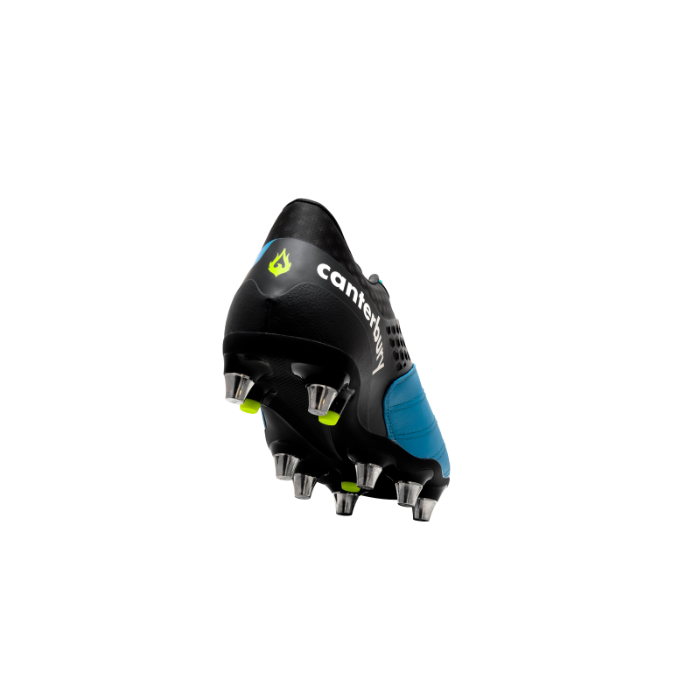 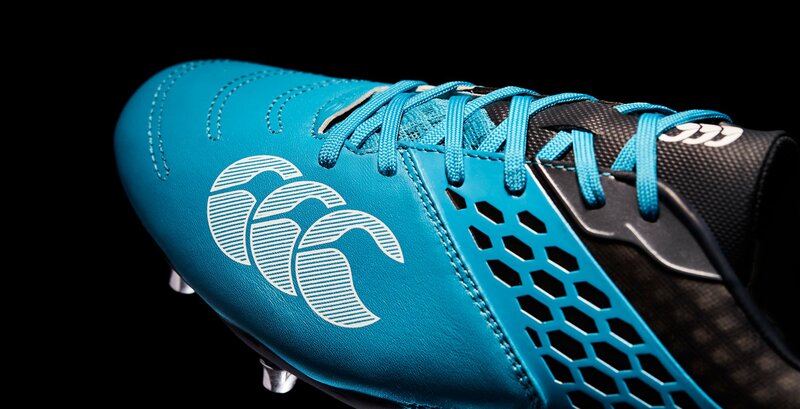 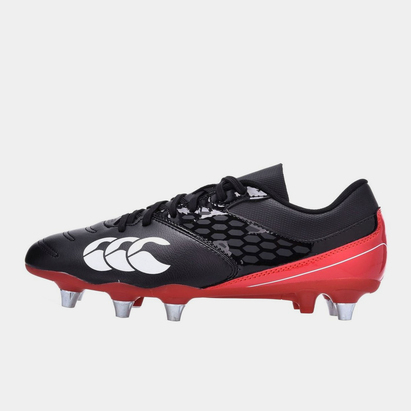 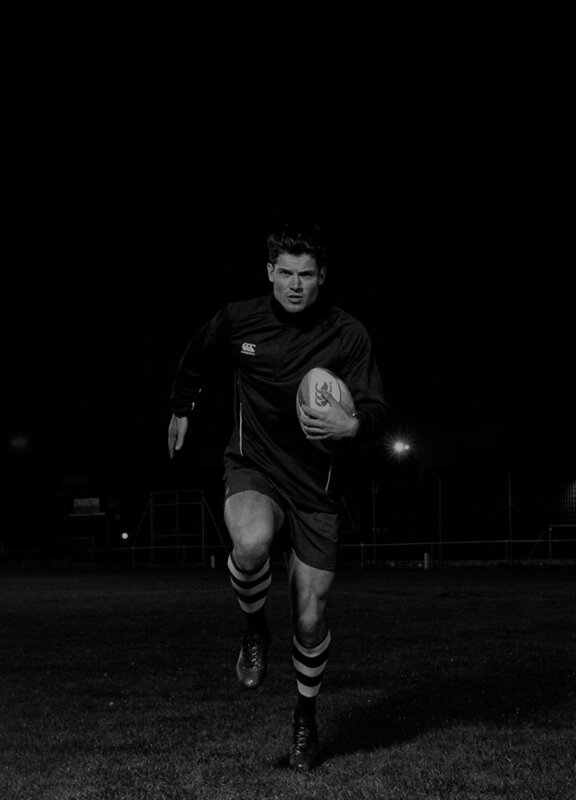 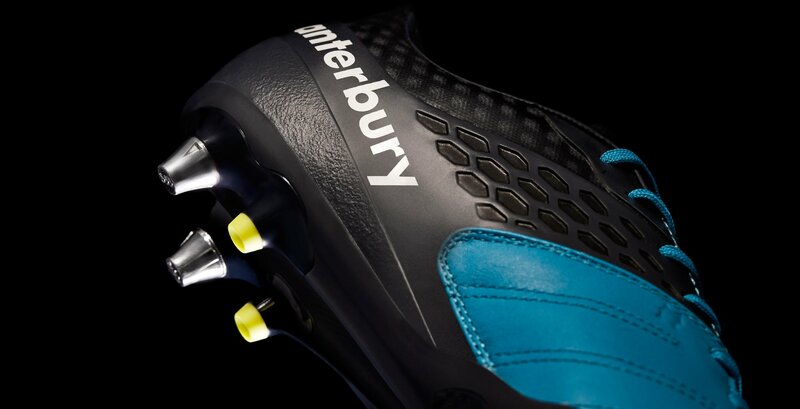 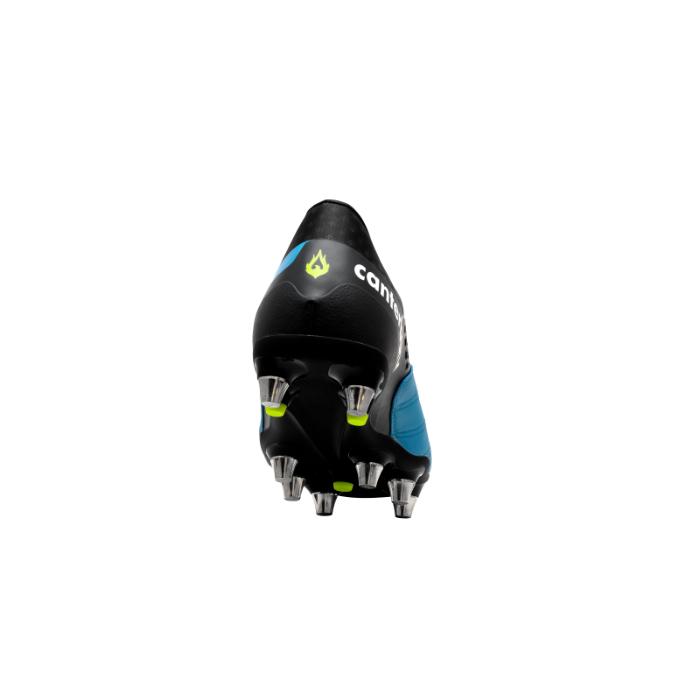 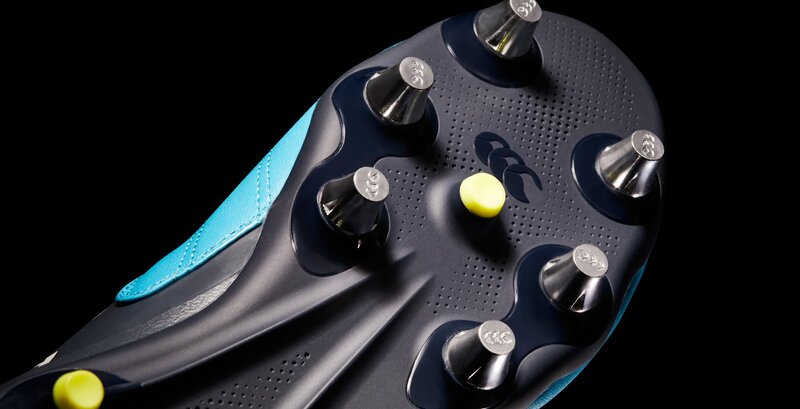 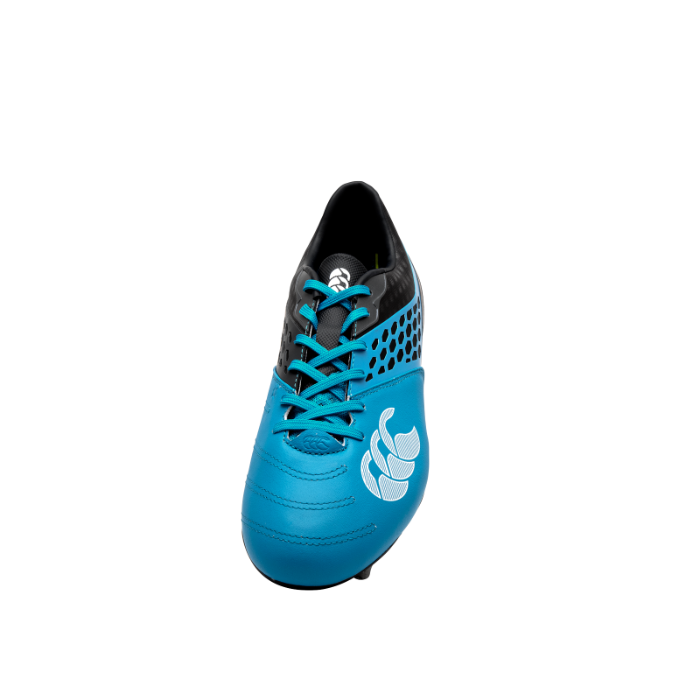 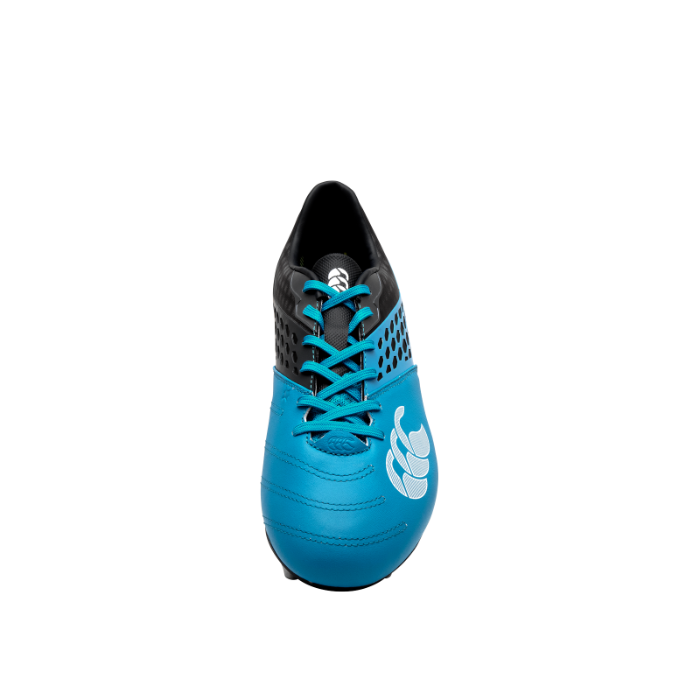 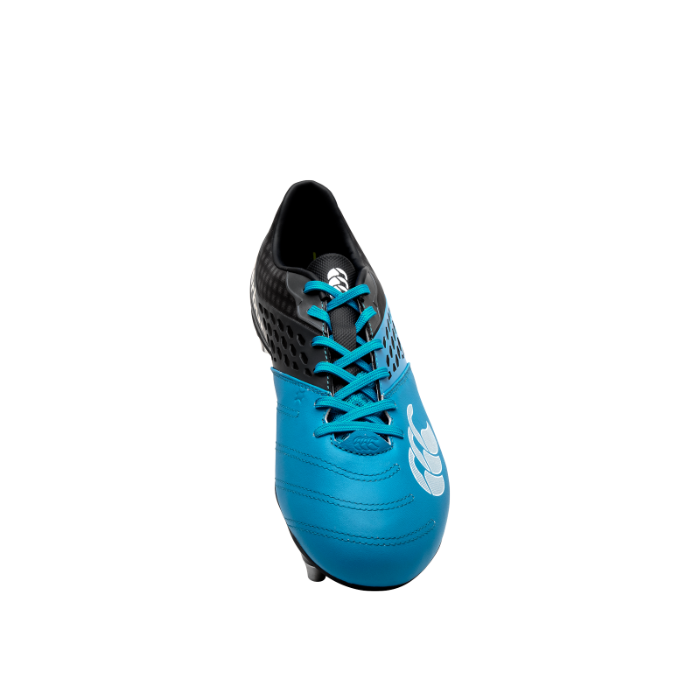 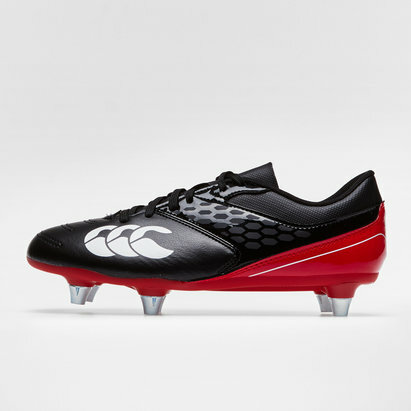 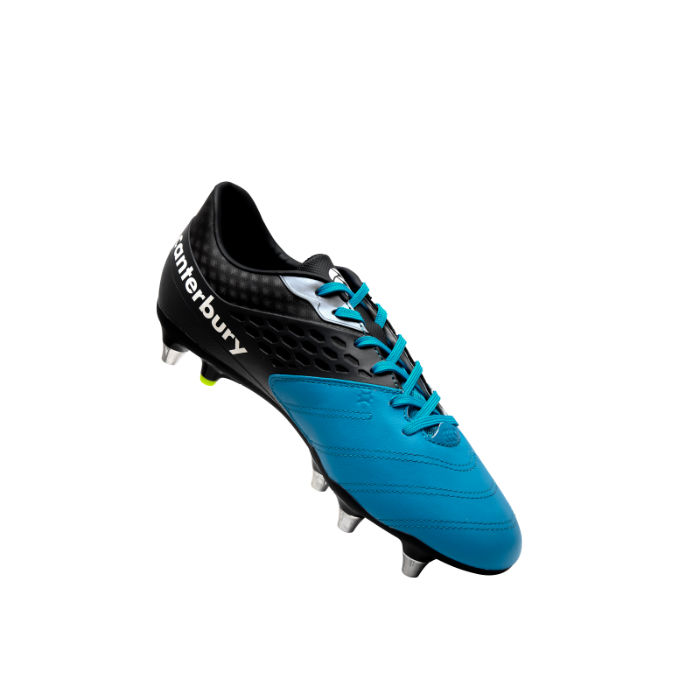 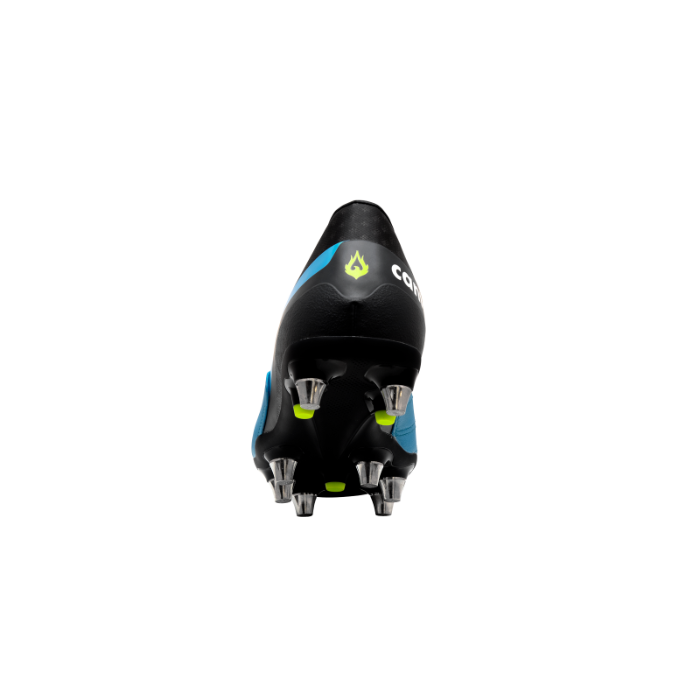 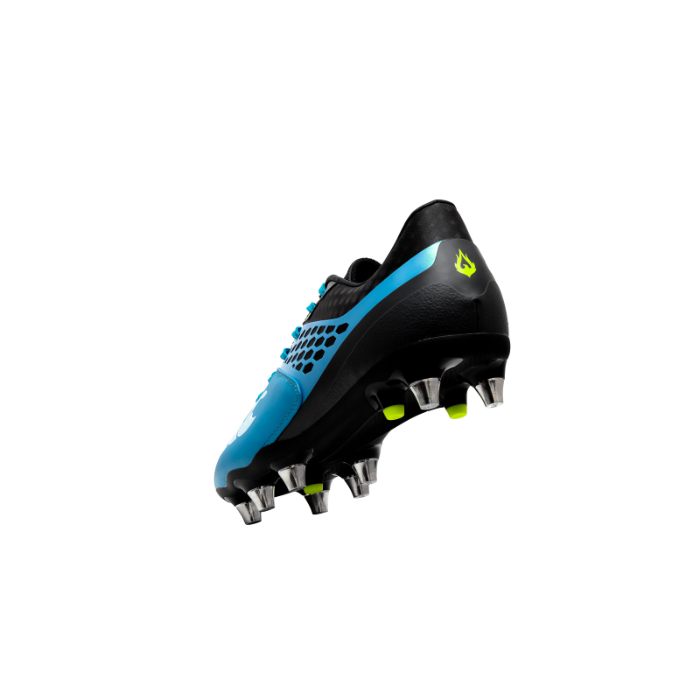 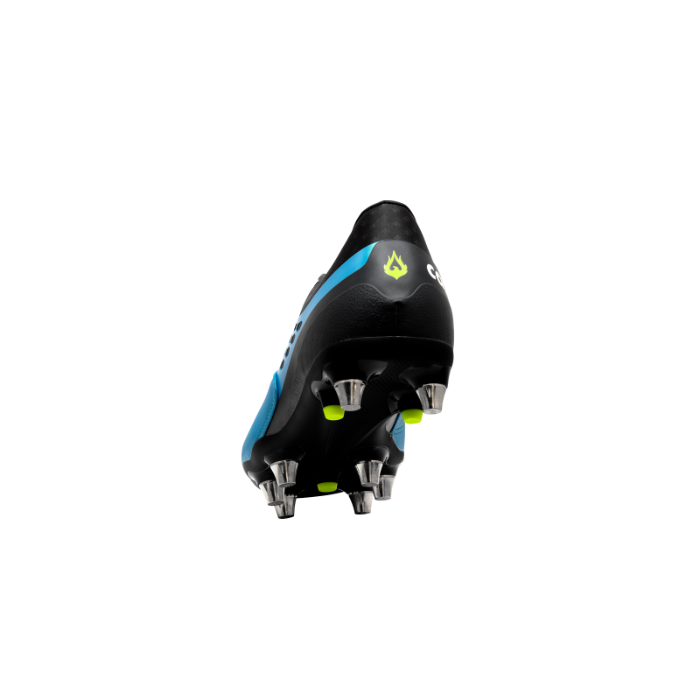 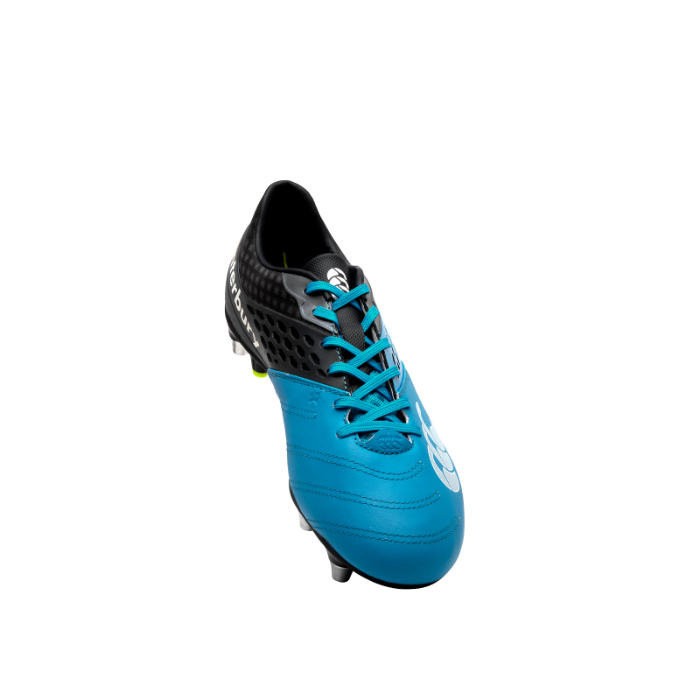 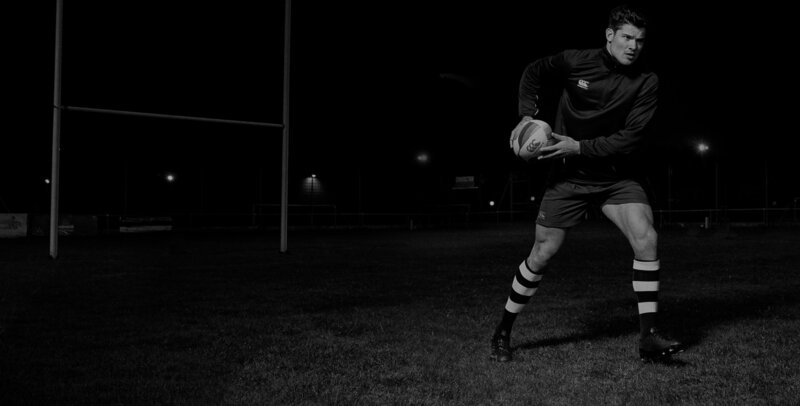 Designed with powerful back row players in mind, the Phoenix 2.0 lets you play your game thanks to the hybrid upper, low profile collar and purpose built 8 stud outsole.